This post belongs to our Retrofit series and describes how to perform requests with single and multiple query parameters of same name. The following overview illustrates the posts from mentioned series. Query parameters are a common way to pass data from clients to servers. We all know them for requests. Let's face the example below which requests a specific task with id=123 from our example API. The response from example API is only a single task with id=123. The Retrofit method definition for query parameters is straight forward. Some use cases require to pass multiple query parameters of the same name. Regarding the previous example of requesting tasks from an API, we can extend the query parameter to accept a list with multiple task ids. The expected server response should be a list of tasks with the given ids=[123, 124, 125] from url query parameters. The Retrofit method to perform requests with multiple query parameters of the same name is done by providing a list of ids as a parameter. 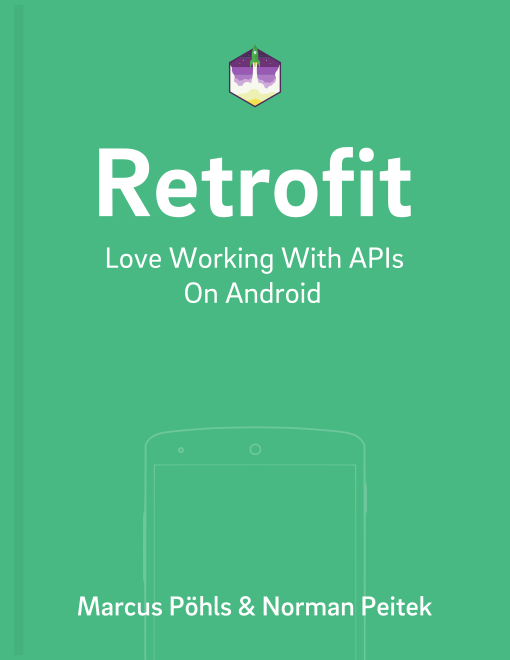 Retrofit concatenates the given list to multiple query parameters of same name. The resulting request url will look like the example above in the beginning of this section (Multiple Query Parameters). If you run into questions or problems, find us on Twitter @futurestud_io or in the comment section below. Enjoy coding & make it rock.